Furs and diamonds – do they make a Princess? Sarawak Report can reveal that Taib’s eldest daughter, Jamilah, was dubbed “Princess Jamilah” while still at college in Canada, on account of her fabulous wealth. Fellow students at the Ottawa’s Carlton University were so amazed at the teenager’s conspicuous wealth, her designer outfits and grand accommodation, that they jokingly gave her the royal title. The disclosure, which was made to Sarawak Report by former student contemporaries of Jamilah, adds to the Taib family pretensions to royalty that just won’t go away. 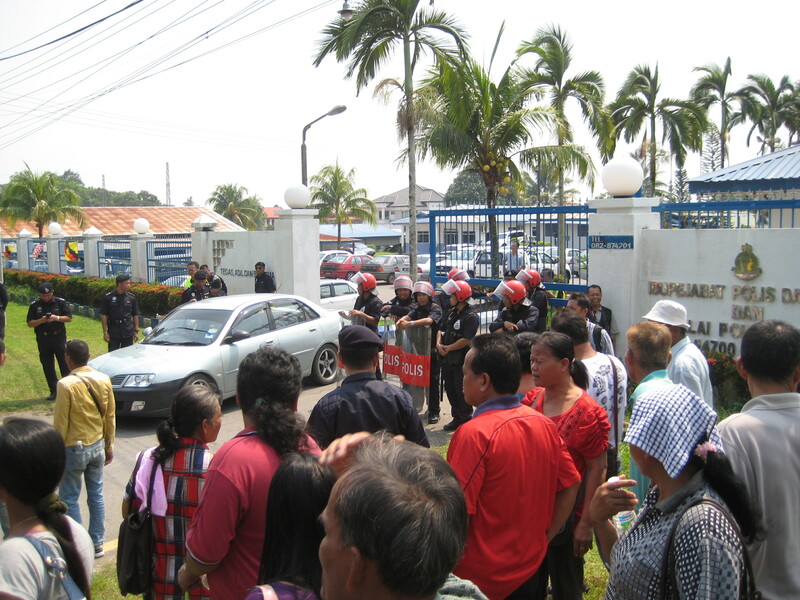 Billions ‘Squeezed From Foreign Workers’ For BN’s Election War Chest ! 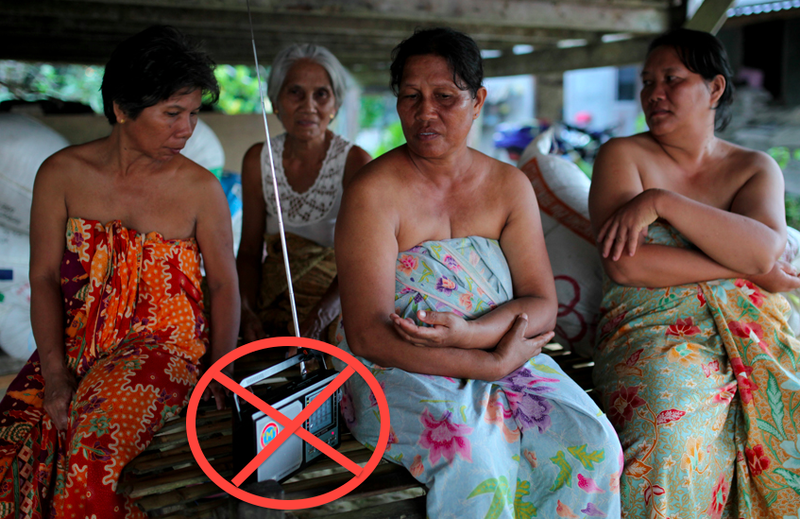 Many people feared at the time that the so-called 6P Malaysia programme was some kind of voter registration exercise, along the lines of the notoriousProject IC in Sabah. 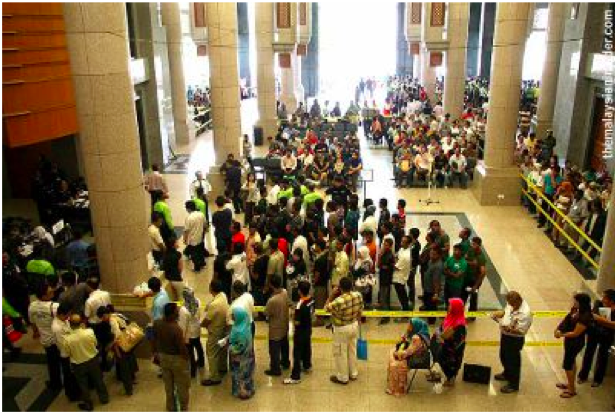 Touted as a sudden amnesty by the BN government for illegal foreign workers, the programme (which lasted from July 2011-April 2012) allowed the immigrants to declare themselves and pay a fee for an official permit to stay on for two years. 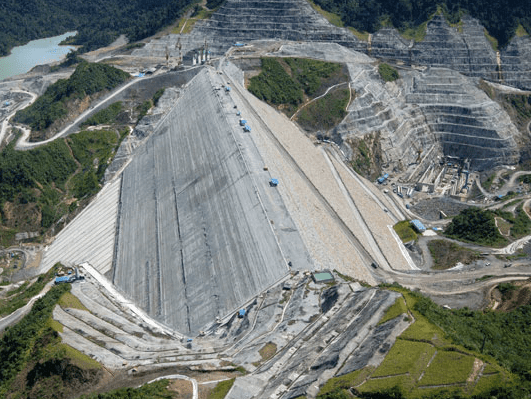 We can disclose that shocking revelations from a leaked report are what lie behind the massive road block at the Murum Dam site, where scores of lorries have been brought to a grinding halt by Penan tribespeople. 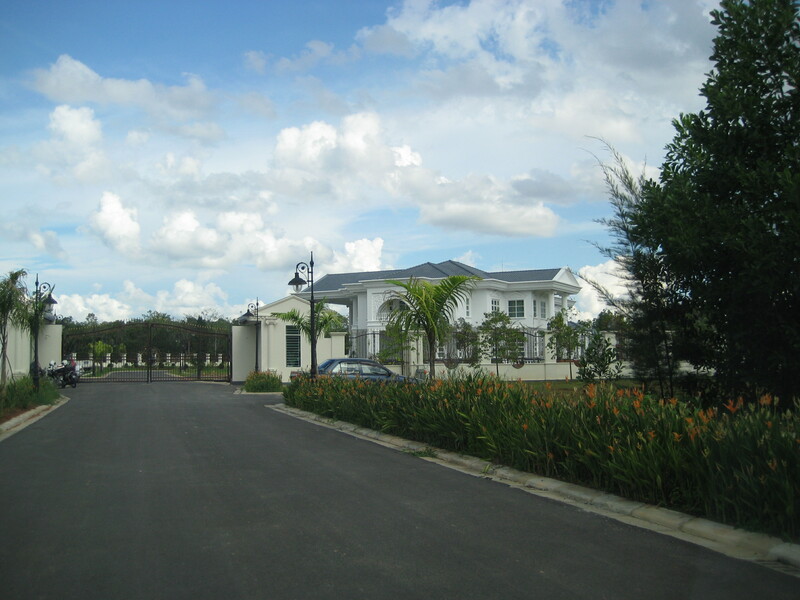 The huge homes belonging to Taib Mahmud’s political allies is one of the unanswered and glaring issues in Sarawak. How come so many ministers and YBs, who started on their political careers with no wealth at all, have ended up living in such style, when the salaries for public office are quite rightly modest? There is no ban on a rich man seeking election. However, no one should exploit their political position to make themselves rich. It is this form of corruption that has destroyed Sarawak. 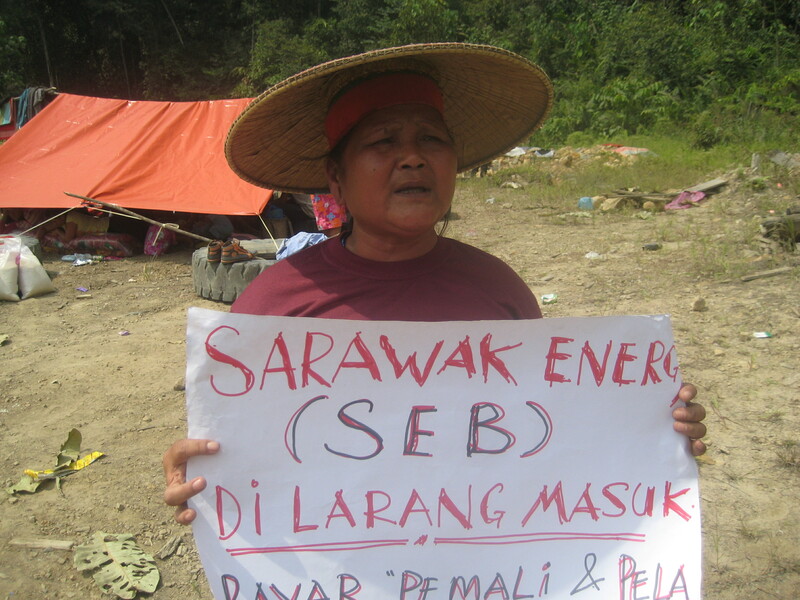 What Justice For The Victims Of Timber Gangs In Sarawak? 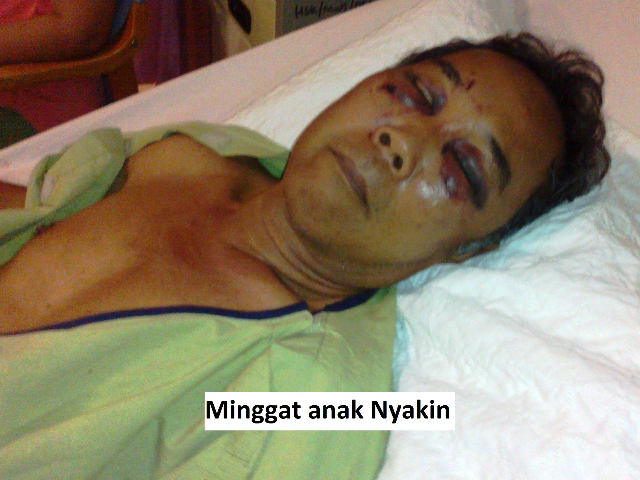 Fear of gangsters is widespread in Sarawak and with good reason. These are the operators outside the law who enforce the greedy land grabs and logging concessions handed out by Taib to his cronies. By using gangsters, Taib and his business partners avoid being directly implicated and can pretend to have nothing to do with illegal methods. Nailed! Musa’s Lies Are Countered By Swiss UBS Bank In Court Evidence! 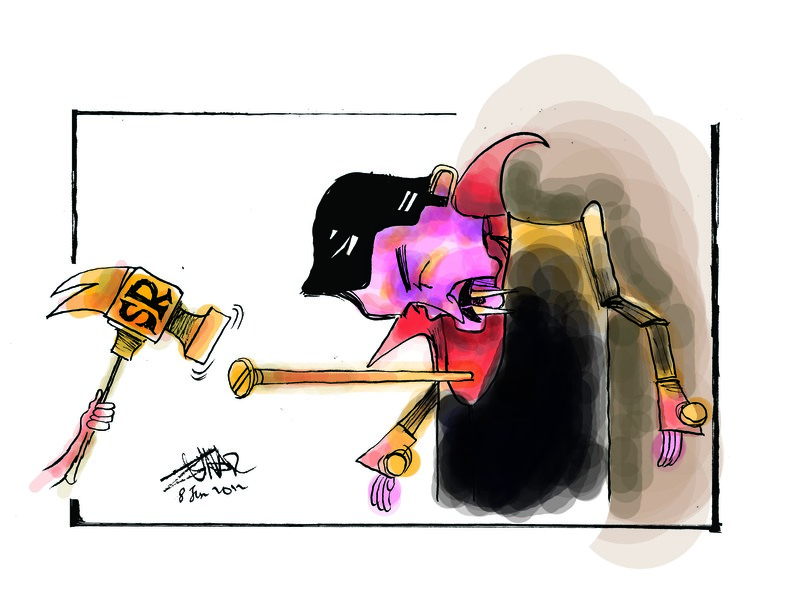 End of Sabah’s Vampire Bat? 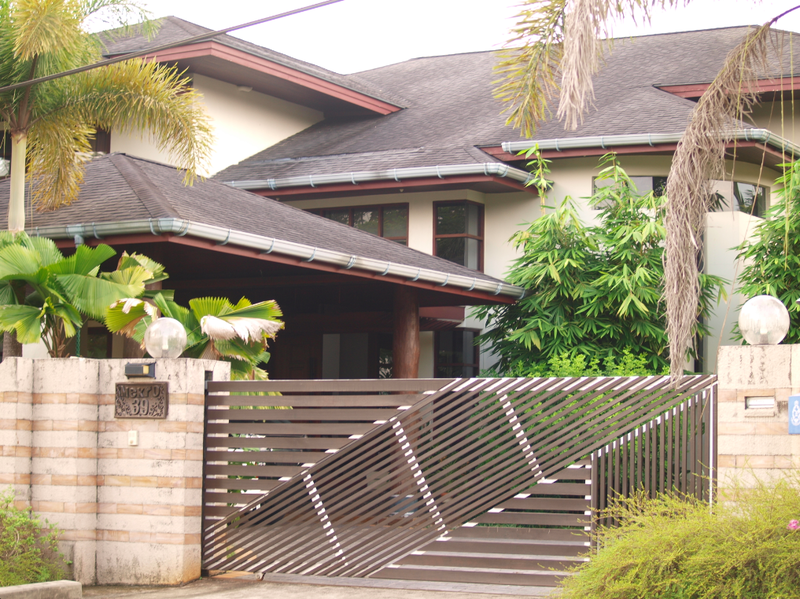 Sabah Chief Minister, Musa Aman, branded Sarawak Report maliciously motivated liars and implied we were master forgers, after we revealed financial documents showing that his nominee, Michael Chia, had laundered nearly a hundred million US dollars of timber kickbacks on his behalf. 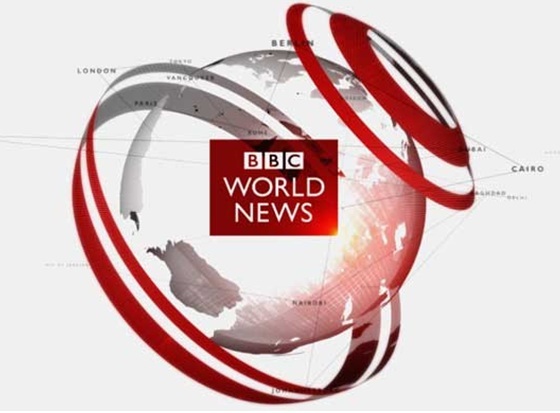 BBC Apology Vindicates Sarawak Report, So What About Bakun? 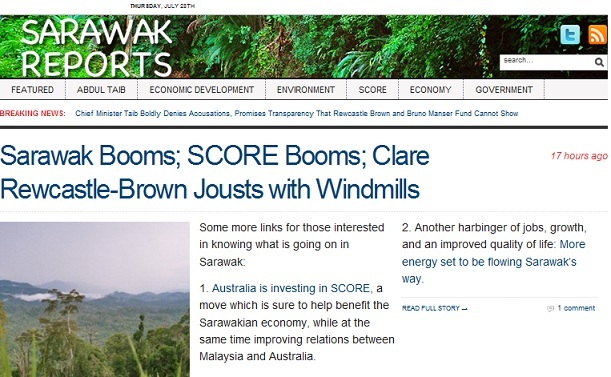 BN mouthpieces, such as the Borneo Post, have been working hard to discredit the integrity of Sarawak Report and all our investigations, revealing the corruption behind the destruction of the Borneo Rainforest and its peoples. Taib Mahmud’s $5million dollar a year ‘Cyber-war Campaign’ has conceded a humiliating defeat, with the final demise of the site ‘Sarawak Reports’. 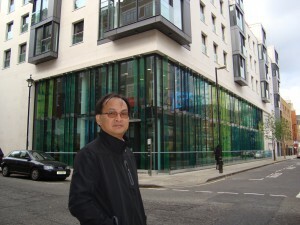 Sarawak Reports was part of a vicious network of internet sites, set up by the crooked UK-based production FBC Media, in a hired attempt to undermine this blog and to attack the opposition leader Anwar Ibrahim. By adopting a virtually identical name to our own FBC clearly hoped they could confuse web-surfers into reading their pro-Taib propaganda, instead of our research into Taib’s 30 years of corrupt government. 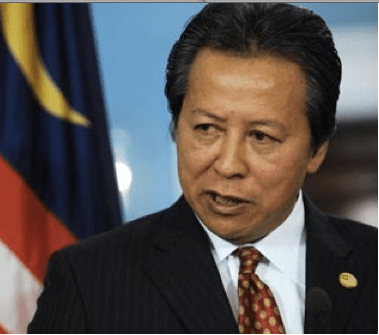 Sarawak’s PKR Leader Baru Bian has expressed his “utter disgust” at the extent of the foreign properties owned by the Chief Minister and his family, as revealed in a series of recent exposes by Sarawak Report. 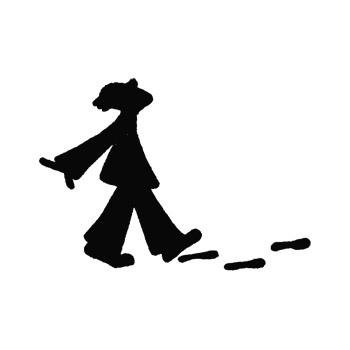 ”For us it has been shocking as we read one report after another”, he said. 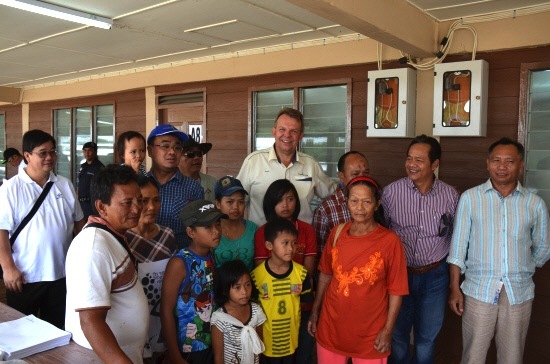 The opposition leader also explained that the information, which has been kept hidden until now, has served to further highlight the “huge disparity” between the Chief Minister and ordinary people in Sarawak, who are amongst the poorest in Malaysia, despite the natural wealth of the state.